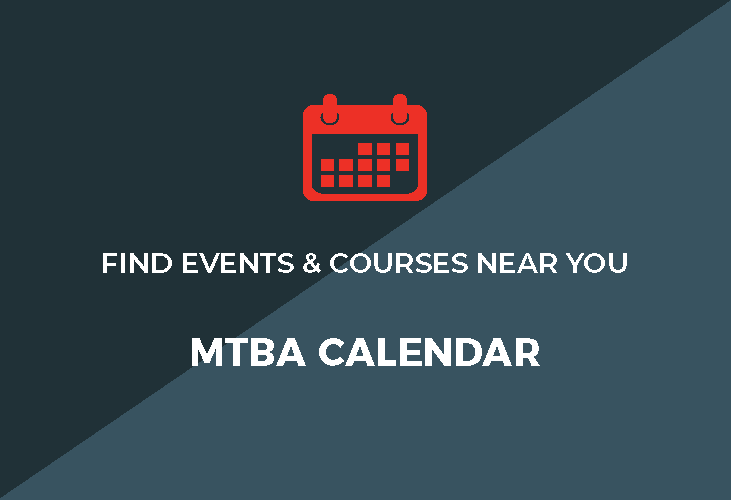 The dates and venues of Tier 1, Marquee and National Championship events for the first half of the 2019 MTBA National Cup have been locked in. Along with the National and Oceania Championships, there will be a number of cross-country, downhill and marathon Tier 1 and Marquee events to be held from 1st January to 30th June next year. 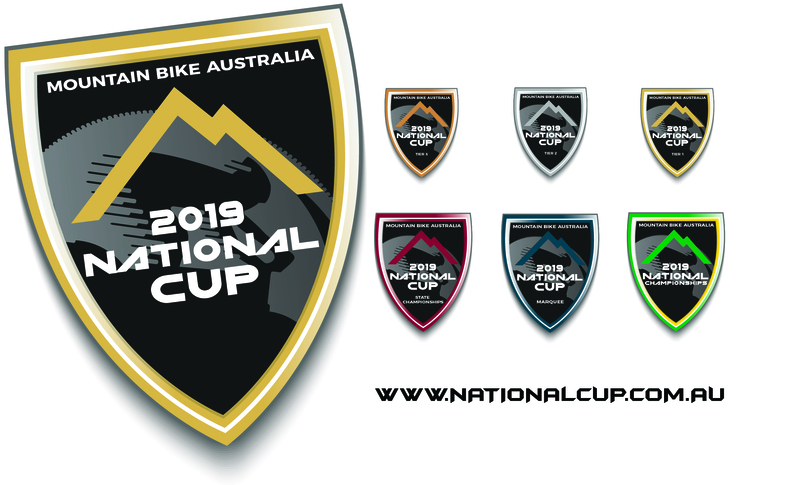 The first six months of the National Cup will see Mackay in Queensland host a cross-country UCI C2 and UCI Junior World Series (JWS) with Canberra, ACT also a venue for a cross-country JWS round. Baw Baw in Victoria will host a UCI C3 downhill event in Feburary. The traditional ‘Outback Cycling Easter In The Alice’, in the Northern Territory has been listed as a Marquee cross-country stage race for 2019. The ‘Paluma Push’ in Townsville has also been listed as a Tier 1 event later next year. 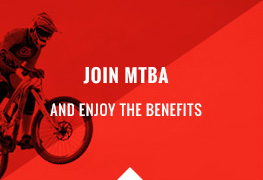 Clubs and private promoters are invited to list Tier 1 events for all disciplines from 1st July to 31st December 2019. Tier 2 and Tier 3 races can be listed throughout the year, with numerous events already secured on the calendar. Additional cross-country, downhill and marathon Tier 1 events will be added for the second part of 2019. 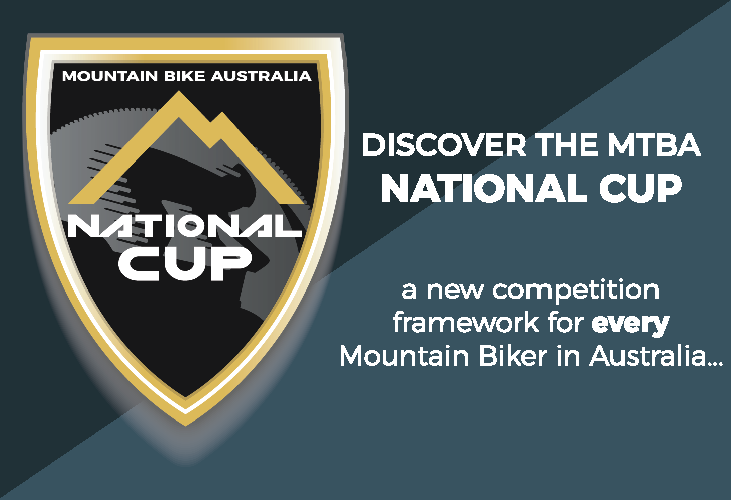 No Tier 1 Enduro events have been listed for the first half of 2019, but many are expected to commence from June.